Originally founded in 1890, Highlander Beer is making a comeback. The first Missoula Brewing Company was founded in 1890 by Joseph Wagner, located at 109 West Front Street in Missoula. After receiving permission to use the name from the New York Highlanders (soon thereafter to become the Yankees), the first Highlander Beer was brewed in 1910. 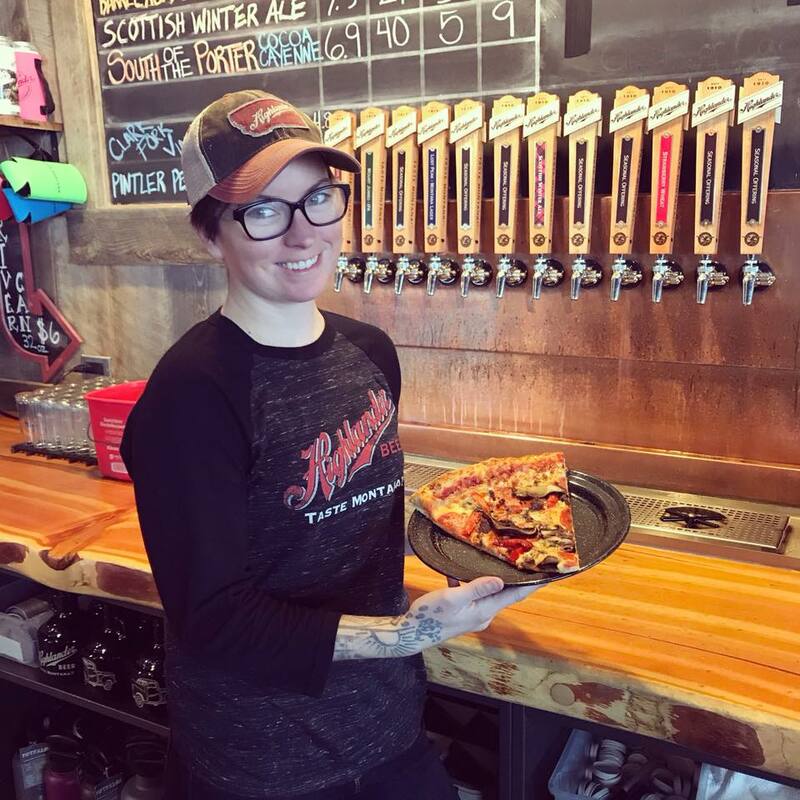 With its facility by then sitting proudly at the base of Waterworks Hill near Rattlesnake Creek, Highlander was a mainstay beer of Montana families for decades. Surviving the closure of prohibition, Highlander flourished in Montana and neighboring states up until the brewery closed its doors in 1964. Highlander has a rich tradition of colorful labels and creative marketing materials, many of which are now on display in our TapHouse. Highlander Beer re-opened its doors in summer 2015 and has flourished in the Missoula community. The large TapHouse rests next to the stainless steel mechanics of our brewery. The TapHouse boasts indoor seating year round and a large patio that is open in the summers. With a large kid area, Highlander is a great location for families to bring their kids. A rotational selection of artisanal pizzas and other dinner options are offered daily. Highlander is growing in summer 2018! For the past three years, we've boasted a relaxing and spacious outdoor area next to Grant Creek. We provide lawn games during the summer and it is perfect for a relaxing evening. But this summer we are excited to announce: the Highlander Pavilion and Taco Trailer. The unveiling of our new event space will double the size of our existing outdoor space. A state of the art pavilion, small walking path and additional outdoor seating. Not only is this an amazing event space for your latest large event, it is also a great place to host small events and family gatherings. Visit the event space page for more information. Visit our calendar or follow us on Facebook for more information on what's happening in the TapHouse!